According to the police, Anjaiah went for lunch in the rest room and collapsed on the floor. He was immediately rushed to Kamineni hospital where doctors declared him brought dead. 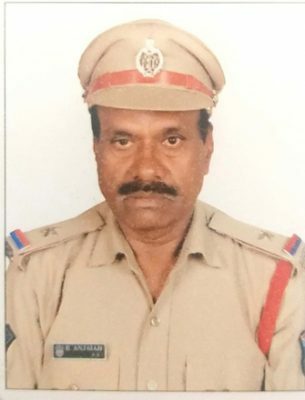 Hyderabad: An Assistant Sub Inspector working with the L. B Nagar police died reportedly due to cardiac arrest at the police station on Monday afternoon.